The 11’0’’ is a lightweight performance paddle surf design. 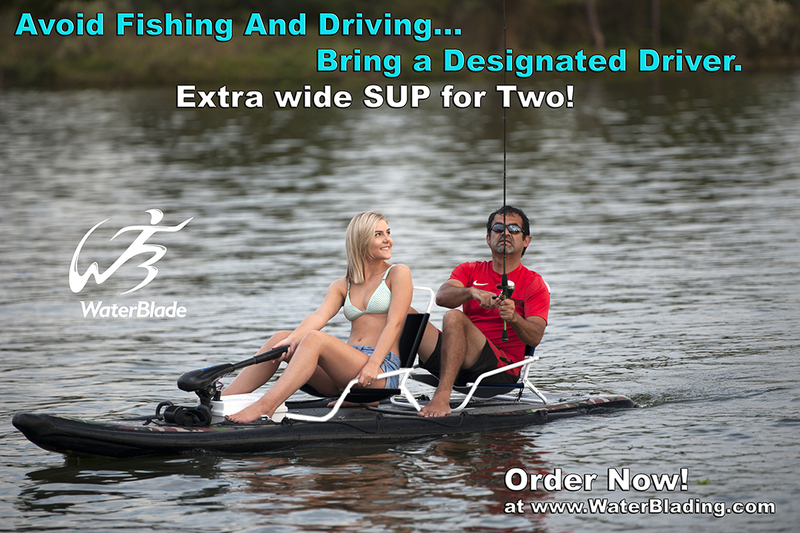 This design is very maneuverable in the surf while remaining stable while paddling. The Lightweight comes with a full EVA deck pad, custom G-10 fin, and deck box that can be used for a handle or a mast base for windsurfing. The construction on the 11’0’’ Lightweight features my own epoxy sandwich construction.